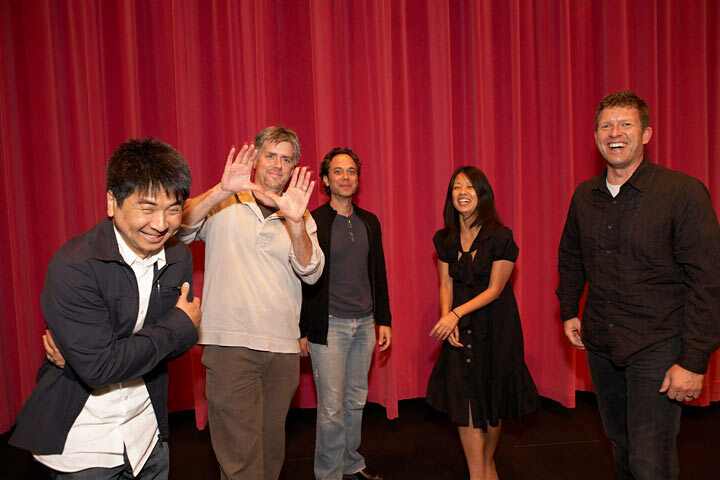 5 title designers at the 'Flux Screening Series: Forget the Film, Watch the Titles' event at the Hammer Museum in Los Angeles in 2009. From left to right: Garcon Yu, Kyle Cooper, Jamie Caliri, Karin Fong, Danny Yount. Photo © Marla Aufmuth mcaevents.com. Los Angeles-based DUCK, formerly Duck Soup Studios, is a creative studio producing commercials, music videos, short films and web content. DUCK offers a wide range of services, including live action and integration, character design, film title design, 2D and 3D animation, digital compositing, digital/traditional ink & paint. 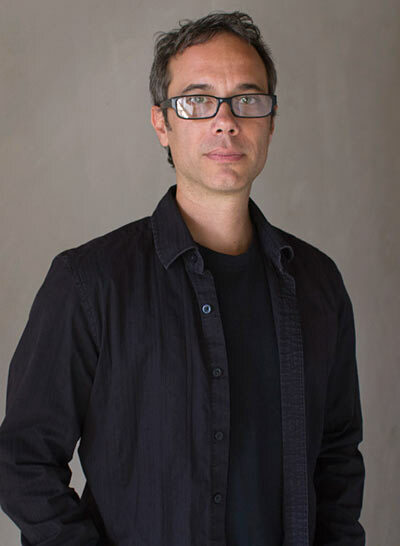 In recent years, the studio has expanded, adding an original content division that works with writers and animators on unique ideas for film and TV.